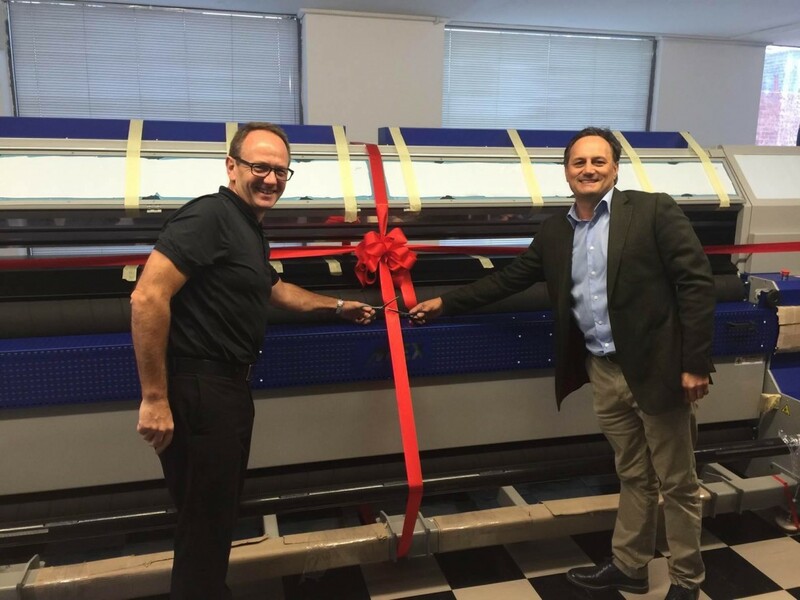 Innovation has long been the mantra at ImageBox, continuing on this theme over the past few months the business has recently launched head first into a range of new initiatives investing in four new wide format printers to improve it’s technological and creative edge. The new additions to the company mean improved efficiency, speed and enhanced print quality particularly on small text work, exceeding the high standards to which our clients are accustomed and expect from ImageBox. 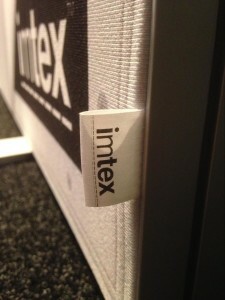 The UltraDrop technology ensures pin sharp photo realistic images and precision at all print sizes. Our team creates visual solutions for businesses around the country with work featuring in high- visibility retailers, corporate environments and museums. The new technology paves the way for our business to expand on their already extensive in- house services, and deliver outstanding results for our clients. Headquartered in Melbourne, we have been working with large brands to market and manage events and venues for over 25 years, with services including design, large format print, installation and project management. The scope of the company assures personalised service for clients at every stage of the project. 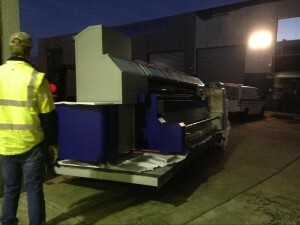 We are very excited that the addition of our new machines will expand the possibilities we can offer to our clients. Our team would love to talk to you about your next project. 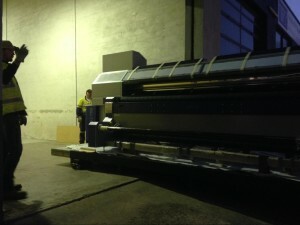 Under the dark of night one of the new wide format printer acquisitions for ImageBox arrives safely for installation.